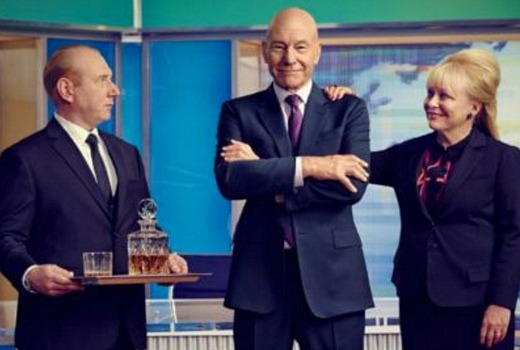 Season 2 of Blunt Talk, featuring Patrick Stewart & Jacki Weaver begins next Monday October 3rd on Stan. New episodes will roll out every Monday. Blunt Talk is back and as outrageous as ever. Walter Blunt (Patrick Stewart) and his team are on top of the network ratings when Walter runs into an old flame, in town to investigate a conspiracy involving one of Los Angeles’ most crucial environmental threats.